Dye & Fibre Suppliers Links for buyers of handmade crafts, natural dyes, dye extracts and for weavers, spinners and dyers – suppliers of knitting wools, yarns and cottons, natural dyes, cochineal, exotic fibers for weaving, spinning and needlework. Table Rock Llamas Fiber Art Studio has exotic fibers, natural dyes and llamas for sale. Get your fiber fix here! Call 866-495-7747 (USA). 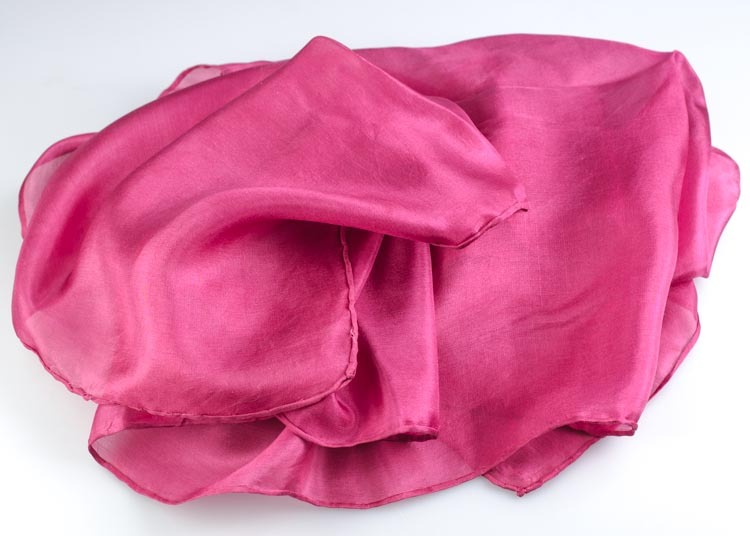 Buy cochineal from Cochineal Dye.com. Cochineal biology, history and dyeing with cochineal to obtain true reds, scarlets and pinks from this exciting natural dye. The home page of Renaissance Dyeing; Dyers of Fine Threads (Europe). Traditional Dye Works accepts commission work and will dye fabrics & yarns to your precise requirements. We use only natural dyes to hand-dye high-quality natural materials such as pure new wool, silk or cotton. The result is outstandingly soft and stunningly beautiful fabric and yarn.